La Warner Bros. yesterday published a mobile game based on the series Westworld was originally the HBO. One would not pay much attention if not for the fact that the launch of the game was followed by a lawsuit filed by Bethesda, which states that the game is "a blatant copy of Fallout Shelter". 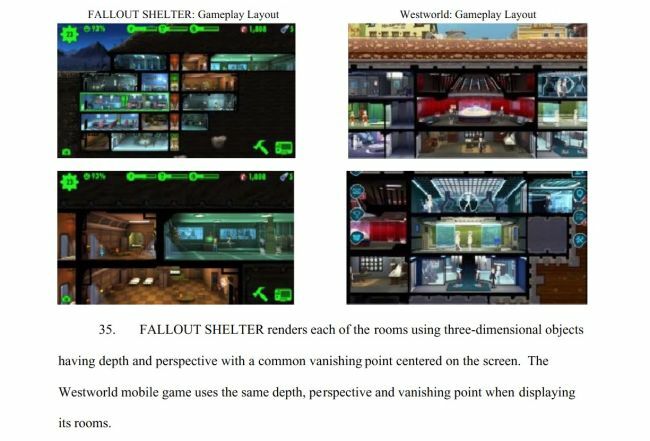 The complaint, available through Polygon, states that Westworld presents "the same game design, artistic style, animations, features and other game elements of Fallout Shelter". But the similarities are more than profound. 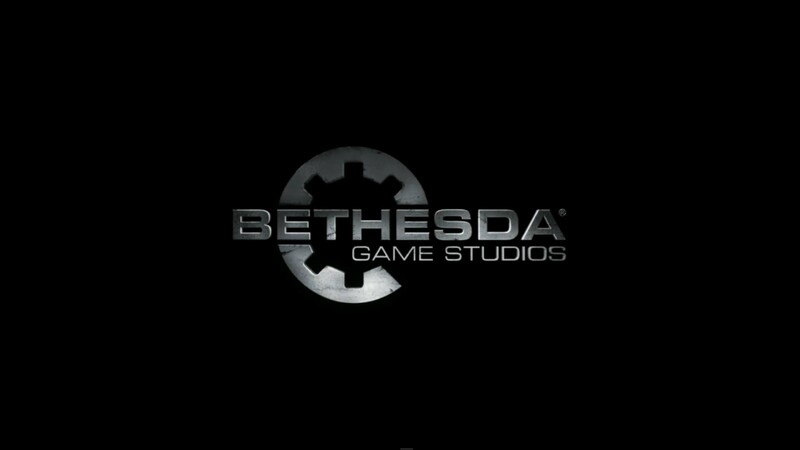 Both games were developed by Behavior Interactive, and Bethesda claims that Warner hired Behavior to develop the Westworld game in particular because he had made Fallout Shelter. Warner Bros. was based on Behavior's ability to reuse and / or exploit Bethesda's code, game designs and other intellectual property as the foundation for the Westworld game. This unauthorized copy and sharing allowed Behavior to reduce the development cycle, reduce costs and reduce the time-to-market of the game and command a built-in consumer base making the gaming experience of Westworld's mobile game and the look-and-feel equal or substantially similar to Fallout Shelter.